Mamacado: New Favorite Pasta Salad and Giveaway Winner! 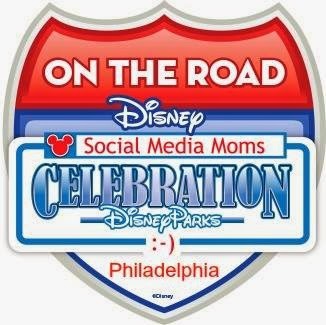 A healthy balance of family, food and fun...with a food allergy twist. New Favorite Pasta Salad and Giveaway Winner! What an awesome and satisfying weekend. Hope yours was too. The 80 degree weather and two days full of sunshine made a great canvas for family fun outside. 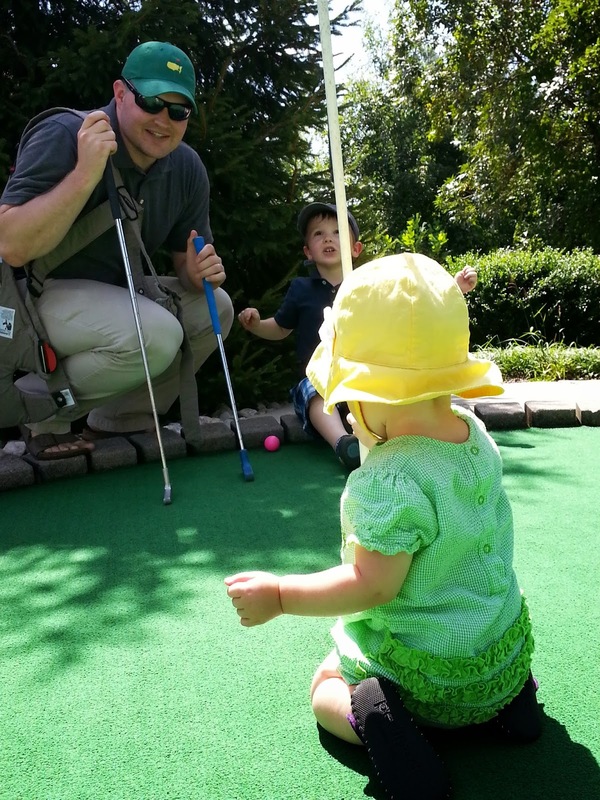 We went to the Elmwood Park Zoo (which is perfect for young kids and a smaller zoo than the Philadelphia zoo) and took the kiddos miniature golfing (about the same time of year as last year's mini golfing fun). We also went to Whole Foods for a fun family outing - always a treat for me. 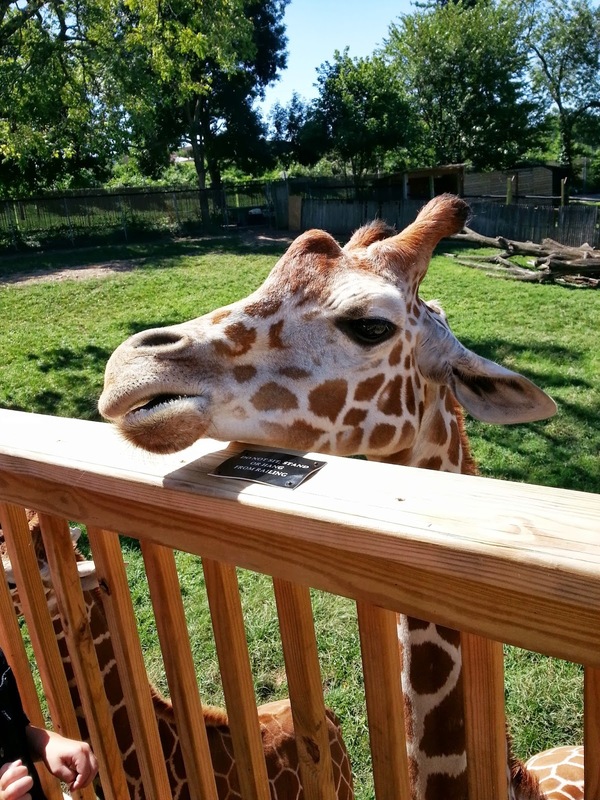 Feeding the giraffes at Elmwood Park Zoo. 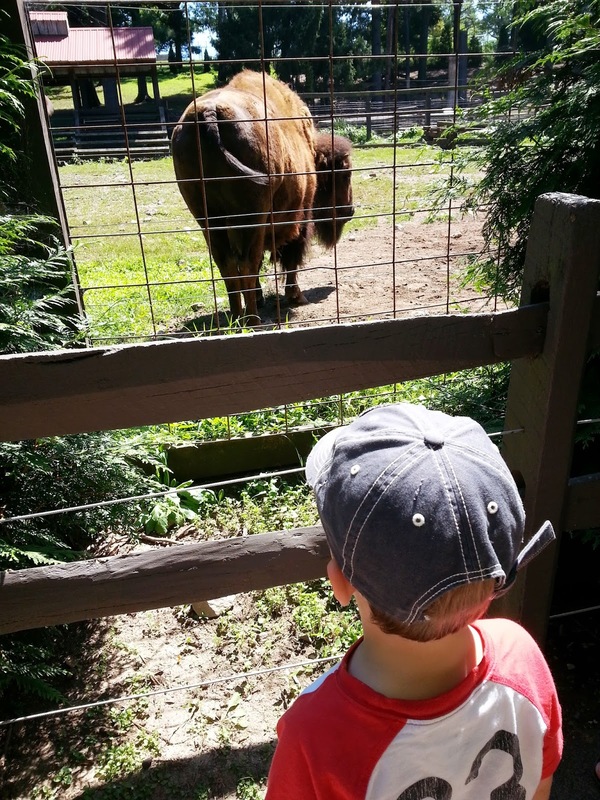 Little Guy watching a bison at the zoo. More playing going on than golfing! Plus, I had a little time to cook this weekend which always make me feel happy and satisfied. I whipped up some asparagus-bean pasta salad based on a recipe in Martha Stewart Living's Meatless cookbook. It was SO yummy. Here's the pasta salad I made right on top of Martha Stewart's version! The awesome thing about pasta salad is you can throw in whatever ingredients you prefer. Just keep the proportions about the same. Other kinds of beans or even chopped chicken or shrimp would also be great in this pasta salad. And making it is pretty easy. I steamed the asparagus and cut it up into pasta size bites. I whisked the olive oil, vinegar and sugar, and added the asparagus and chickpeas. Then I added the pasta and let it all sit together for at least one hour. I added some awesome salty black olives to (one) of my portions. This yummy pasta salad was just as satisfying as our weekend! Here's the awesome Martha Stewart Living cookbook that includes the recipe I adapted in this post! And as for the giveaway winner....CONGRATS to "oopsudroppedthis" for winning the 5 Daiya coupons for free products! I will email you so I know where to send them! Thanks to everyone for leaving a comment for the giveaway. This post includes affiliate Amazon links. That means I may get a few cents if you buy something on Amazon from these links. Thanks for your support! Thank you!!! I was so excited when I got your email! I can't wait to try your mac and cheese recipe. You have a lot of great recipes and info. I'm so glad I found your blog! You're welcome! Hope you enjoy the Daiya coupons! Hope you try and like it Carrie! That looks delicious. I don't do cold pasta, but I bet it would be just as good warm. You're right Libby. This would be great warm too! That looks amazing! Love the asparagus idea. Thanks Jo-Lynne! The asparagus made it really tasty. I'm Kathryn, working mama, lover of my family, healthy living, and avocados of course. 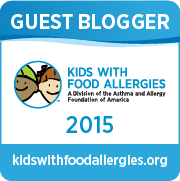 Blogging about food, family and fun...with a food allergy twist. Want weekly posts delivered right to your email?